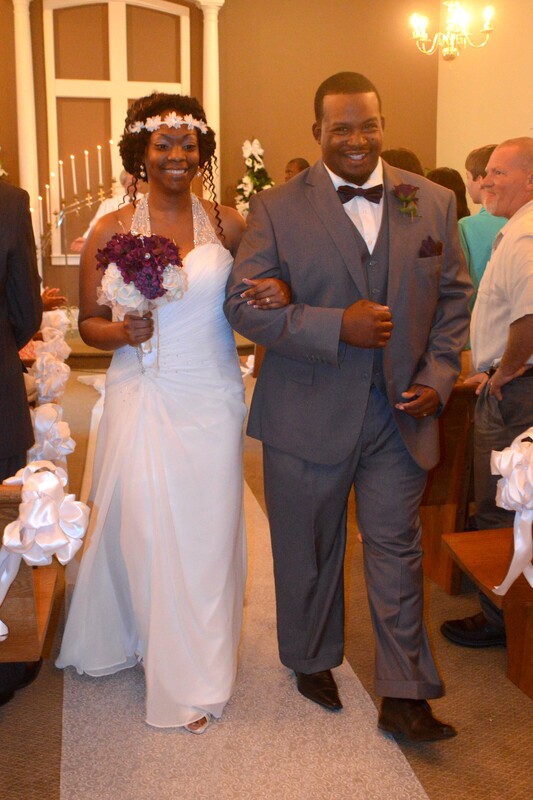 Capricia Renee Johnson of Jefferson, SC and Rickey Lamar Gaither of Lancaster, SC were united in marriage on September 19, 2015 in the chapel at Wedding Chapel by the Sea, South Carolina. Rev. M. F. Anderson officiated. The bride is the daughter of Mr. Lester Johnson & Mrs. Mary J. Johnson. The groom is the son of Mr. James Michael Gaither & Mrs. Daisy Deloris Gaither. The couple will reside in Jefferson, SC.